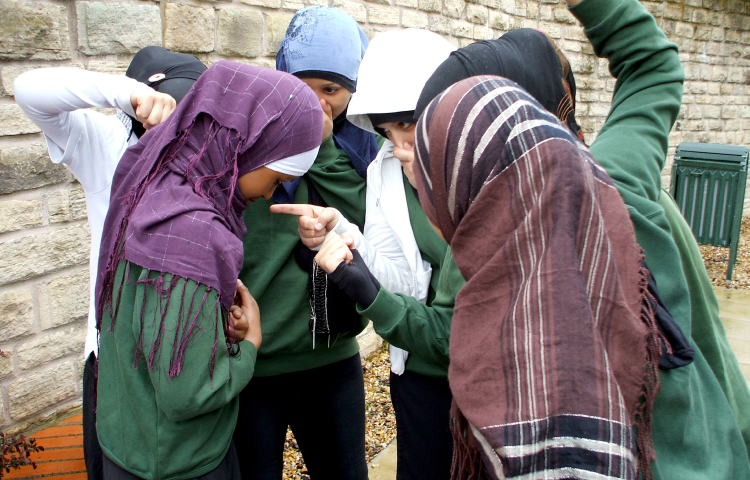 From 2014, the new national curriculum encourages schools to design an imaginative programme of learning and choose their own topics to engage pupils in statutory subjects. This cross-curricular approach provides a context for pupils’ learning and benefits their problem solving and collaborative skills. 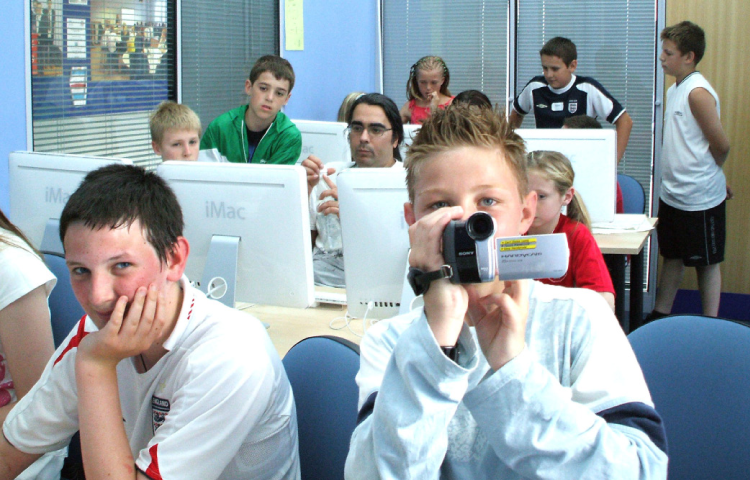 It enthuses both teachers and pupils through relevant real-life contexts. Schools need access to appropriate resources in order to innovate and Just Add can provide such resources. 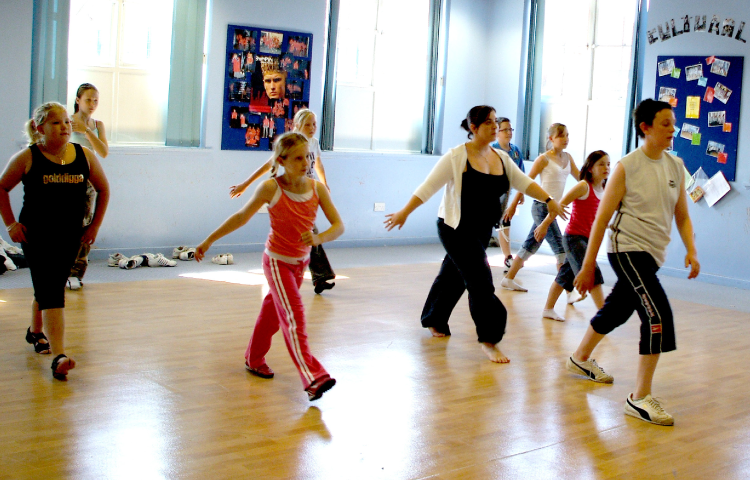 Our workshops are fully compatible with the new framework and our practitioners provide specialist expertise in Art and Design, Computing, Music and Physical Education from Key Stage 1 to 4. 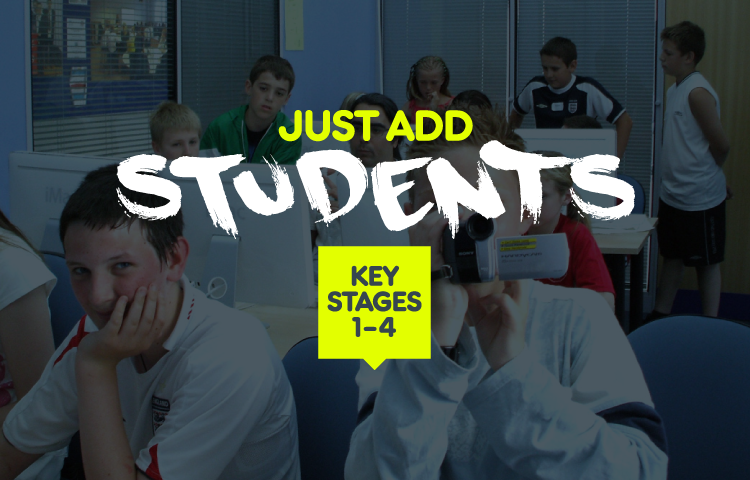 Just Add provide a wide range of workshops and education services to primary and secondary schools, pupil referral units, colleges, academies, youth groups and justice services. 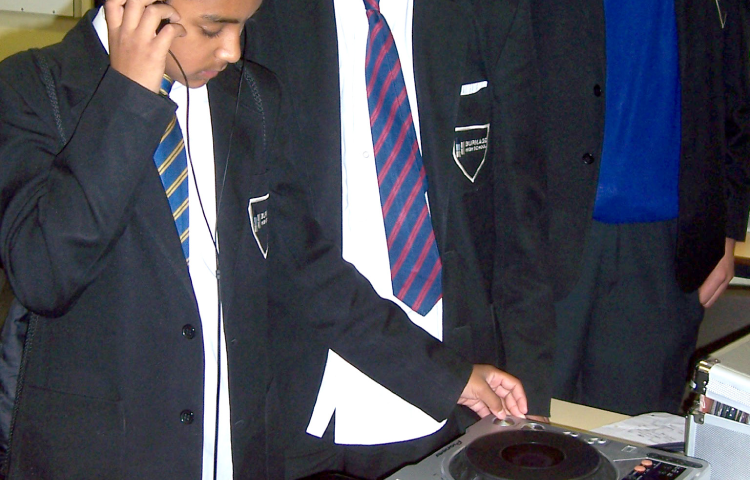 Our team of highly skilled creative practitioners deliver unique activities tailored to a school’s specific requirements. All workshops are fully interactive and designed to inspire as well as educate participants.